Mississippi Speech-Language-Hearing Association (MSHA) is the statewide professional organization for speech-language pathologists, audiologists, parents/caregivers, support personnel, and students. 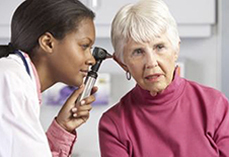 Audiologists evaluate, diagnose, and provide rehabilitative services for hearing and balance disorders. NSSLHA endeavors to inspire, empower, and support students in the field of CSD to engage in leadership opportunities, grow professionally, and excel in their futures. 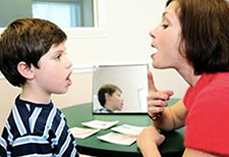 Speech-language pathologists evaluate, diagnose, and treat speech, language, cognitive-communication, and swallowing disorders. Are you looking for a position? 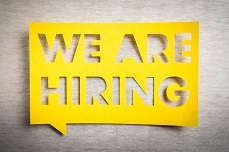 Do you have a position open that you need filled. Either way check out our open positions listings. Available in sizes S, M, L, XL, 2XL, and 3XL. Ready for pick-up at the conference. Barbara Jacobson, PhD, CCC-SLP is the ASHA Vice President for Standards & Ethics in Speech-Language Pathology. She will present an unopposed presentation on Ethics during our 2019 Conference. MSHA is aware that Standard VIII will require one hour of Ethics education for certification maintenance starting in 2020.